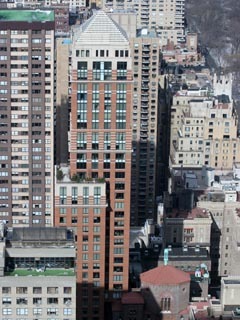 The view on Park Laurel condominium from One Central Park. 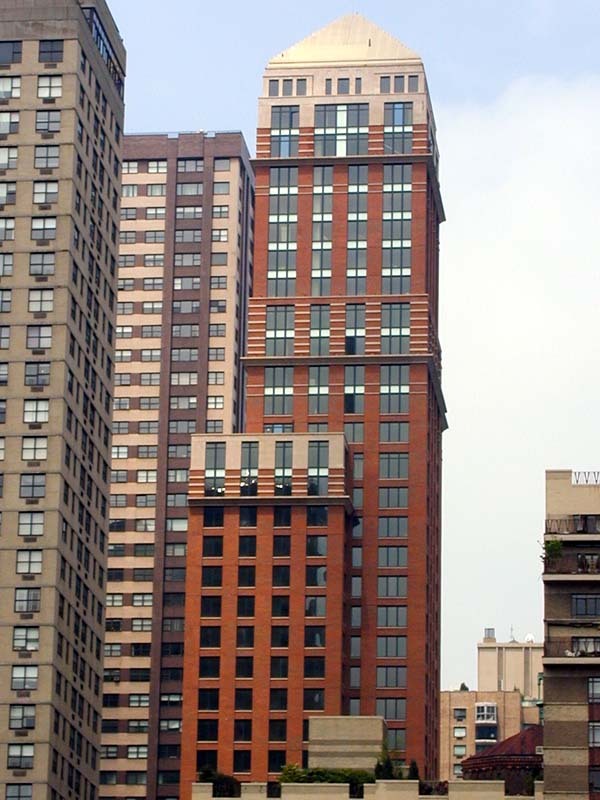 The view on Park Laurel condo from Broadway. 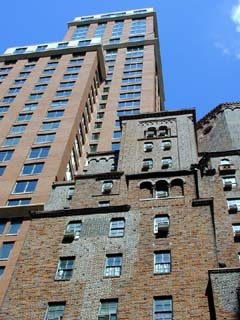 The view on Park Laurel from 63rd Street, with the West Side YMCA building on the right. 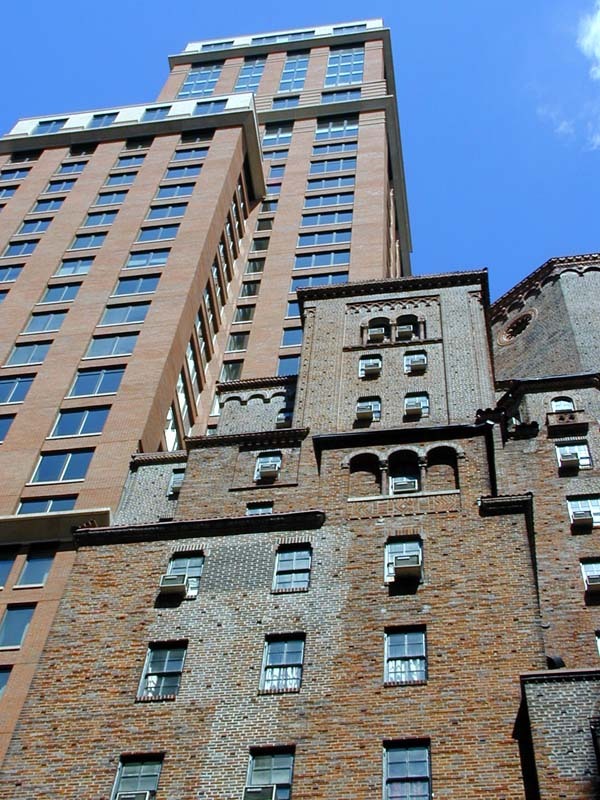 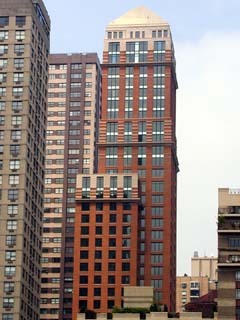 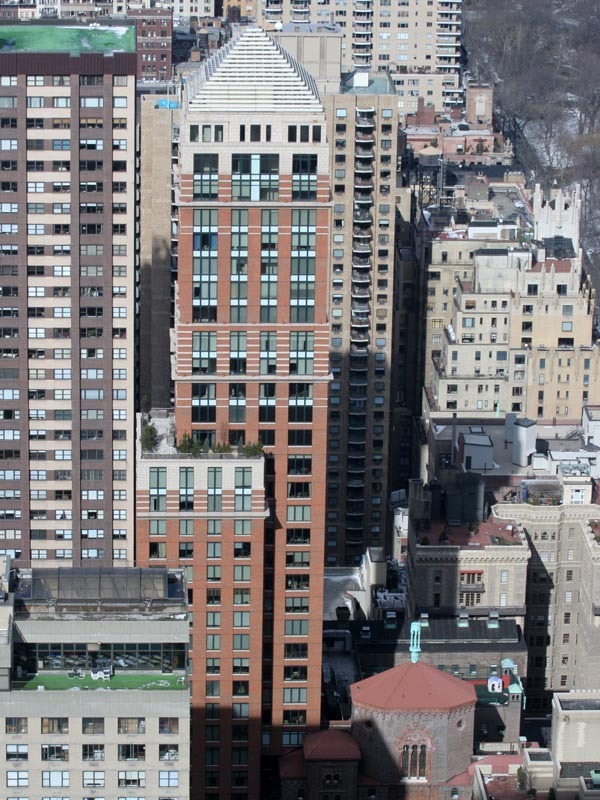 The view on Park Laurel condominium from West 58th Street. 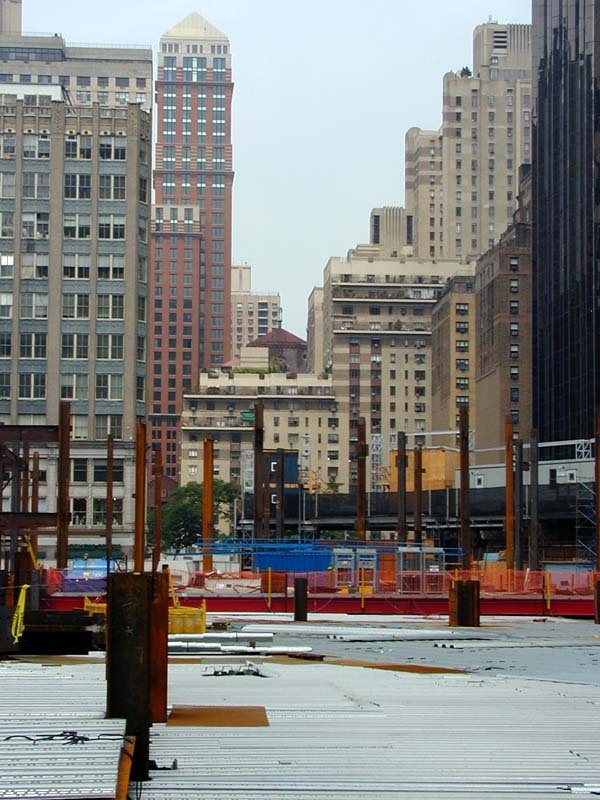 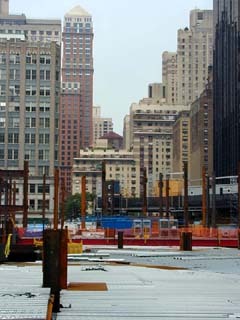 On the front plane is the construction site of Time Warner Center.